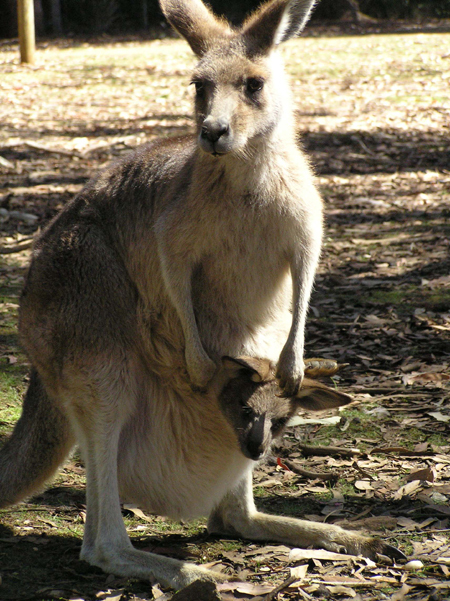 Did you know that a female kangaroo is usually pregnant in permanence, except on the day she gives birth? Or, that she has the ability to freeze the development of an embryo until the previous joey is able to leave the pouch? Or, that the mother is able to simultaneously produce two different compositions of milk, one for the newborn and one for the older joey who still lives in the pouch? Or, that a group of kangaroos is called a mob? 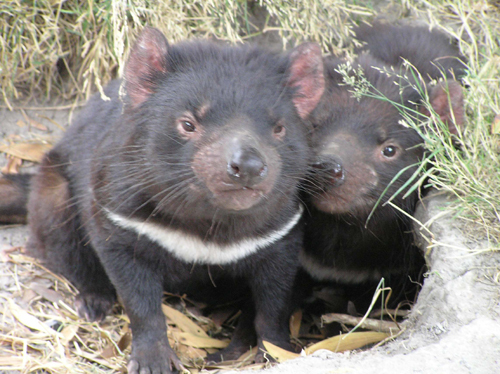 Did you know that the Tasmanian Devil is the largest surviving carnivorous marsupial? Or, that it is slow and has terrible eyesight and therefore must live opportunistically upon road kill and other carrion? Or, that it quickly devours every last bit of a carcass including all the bones and fur? Did you know that when the first European explorers in Australia captured a platypus and brought it back to Britain it was generally believed to be a hoax instead of an actual animal? Or, that this period of uncertainly was followed by 70 years of scientific bickering and a reclassification of nearly the entire animal kingdom? Or, that it is one of only two egg-laying mammals? 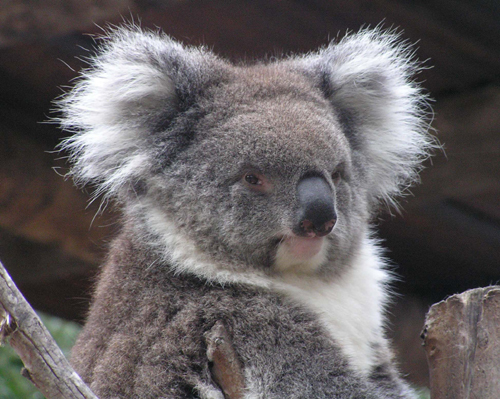 Did you know that the Koala Bear is not a bear, but a marsupial? Or, that it has two thumbs on each front paw? Or, that it eats nearly two kilograms of eucalyptus leaves a day? Australia’s critters are really pretty nifty, don’t you think? Enjoy the Australian Animals Photo Gallery.